Successful product marketing depends on understanding your target customers. To market your products effectively, you must first look at the needs and motivations of your audience. Answering the following questions will provide valuable insights and give you a solid foundation for planning your product marketing strategy. What Problem Does Your Customer Need to Solve? Customers buy products that provide a solution to a problem they are currently having or expect to have in the future. Identifying the problem facing your intended customers is crucial for building a sense of trust and rapport with your audience. For example, if you are selling laundry detergent, the problem facing your customer may be as simple as having dirty clothes. The more specific you can be about the details of the problem, the easier it will be to convince your audience that you have the solution. What is Wrong With Their Current Solution? To find a place for your product in the market, you need to identify the shortcomings of products that are already available. One way to do this is to read through social media, blog posts and forums to find out how customers feel about the products they are using. Taking the example of laundry detergent, you might find a significant number of people complaining about skin reactions to their regular laundry detergent. Meanwhile, other people may be concerned about the environmental impact of the ingredients used in the soap. How Does Your Product Improve Their Current Solution? Your marketing material should focus on solving your customer’s problem in a way that is more attractive than their current solution. With the laundry detergent example, your intended customers may respond well to a new product that contains environmentally-friendly ingredients that are gentle on the skin. Your product or company may also provide additional benefits, such as gift wrapping, free delivery or discount codes that could catch the attention of potential customers. What Questions Will Customers Have About Your Product? Marketing material should draw the attention of potential customers, while also answering the most important questions they may have about your product. You need to look at your product through the eyes of potential buyers. Consider what issues buyers may have, as well as any barriers that may prevent them from trusting the product or your company. Make it easy for customers to purchase your products by answering their questions and removing any obstacles that may stand in the way. How Can You Reach Your Intended Audience? Creating the right marketing material is only one part of the marketing process. Finding the right platform is crucial for reaching your intended audience. Choosing the right platforms will depend on your customers and their preferences. Social media is a popular and free platform for product marketing, but it’s not always useful, as many social media users have learned to ignore marketing material. Paid advertisements, such as those available through Google AdWords, Facebook Ads, and other similar platforms, can be useful for targeting a specific type of customer. 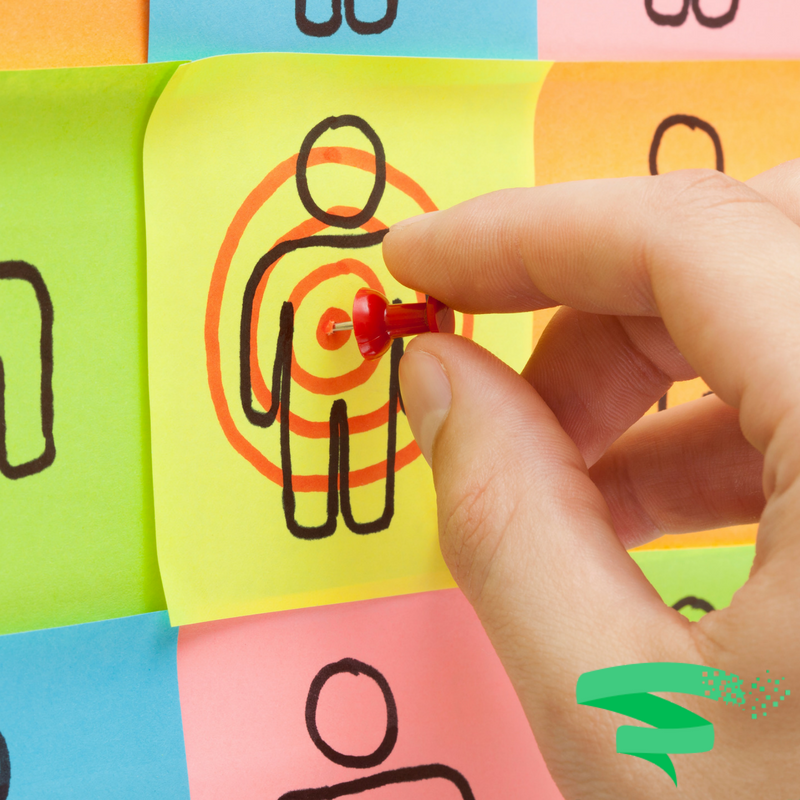 Understanding your target customers is the key to successful product marketing. Answering a few simple questions about your customers will provide a solid foundation for your product marketing and valuable insights to increase the effectiveness of your marketing strategy.